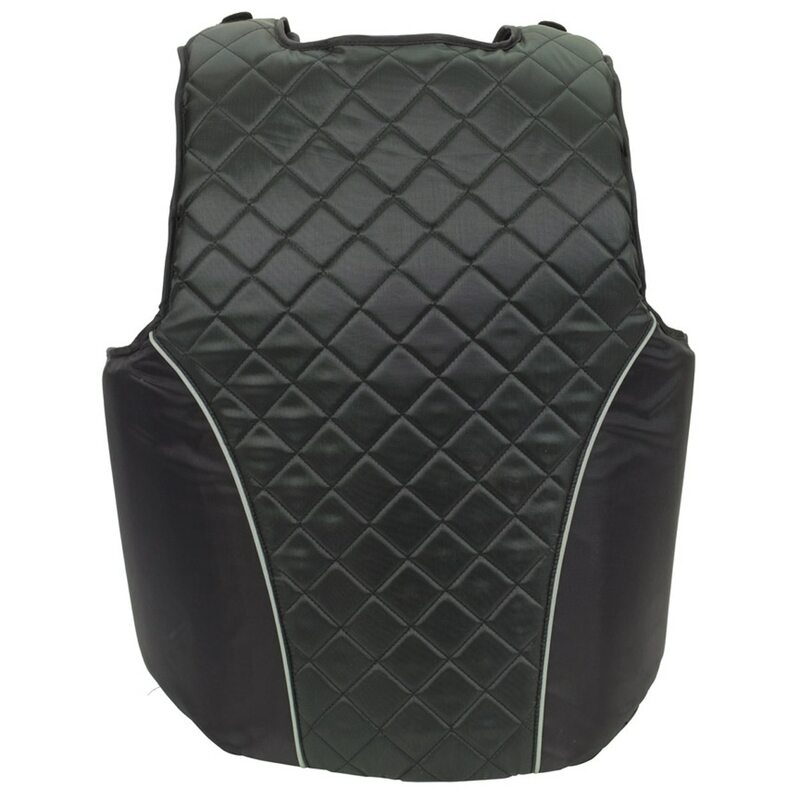 Ovation Comfortflex Body Protector is rated 4.3 out of 5 by 3. Rated 3 out of 5 by BamBam416 from Unfortunately couldn't get the right fit I've been riding over 25 years. As I now ride a horse who can be spooky, I decided a vest was a good idea. 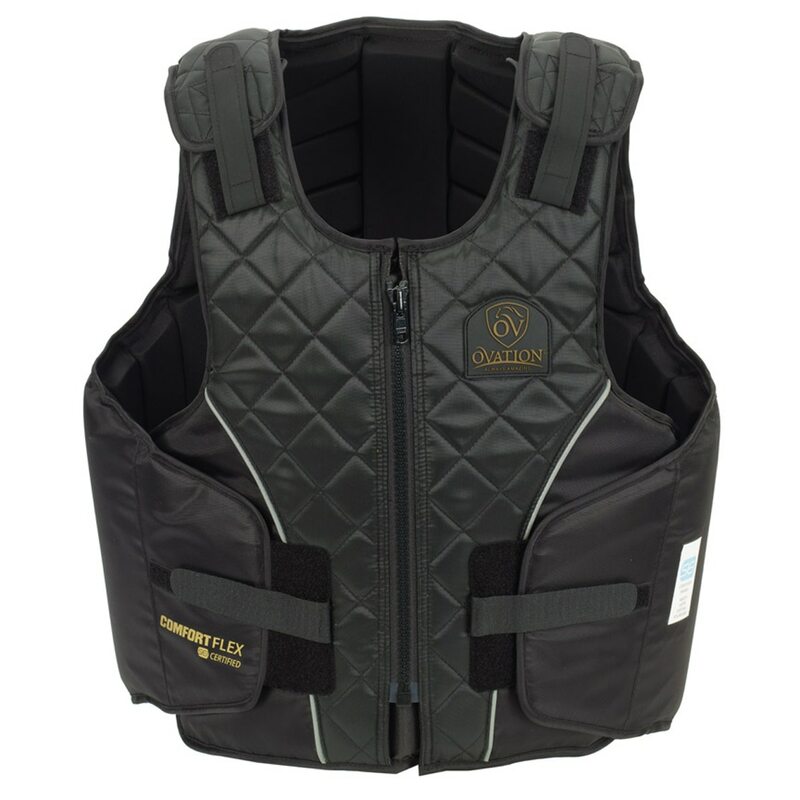 I choose the Ovation vest after reading numerous reviews and good pricing. I am 5'3 and narrow through the chest. I initially tried an Adult XS. Unfortunately I was unable to get a proper fit in this vest. 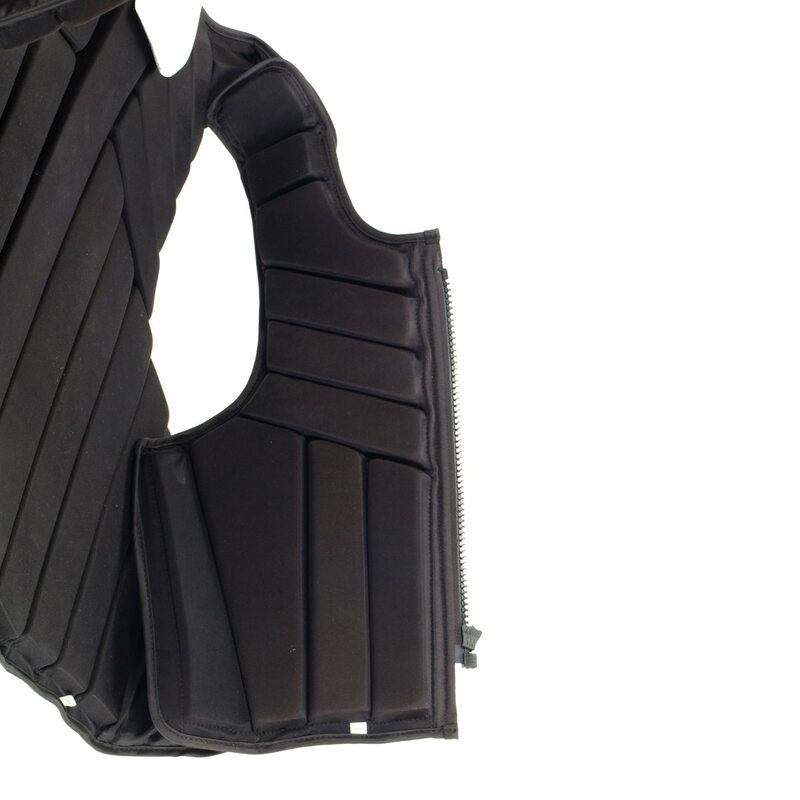 It gapped too much in the shoulder and chest area and could not be adjusted it to fit smaller, even after re-measuring and then considering youth sizes. It's otherwise very well made and sturdy, just does not appear to be intended for my body type. I will be looking for something else. 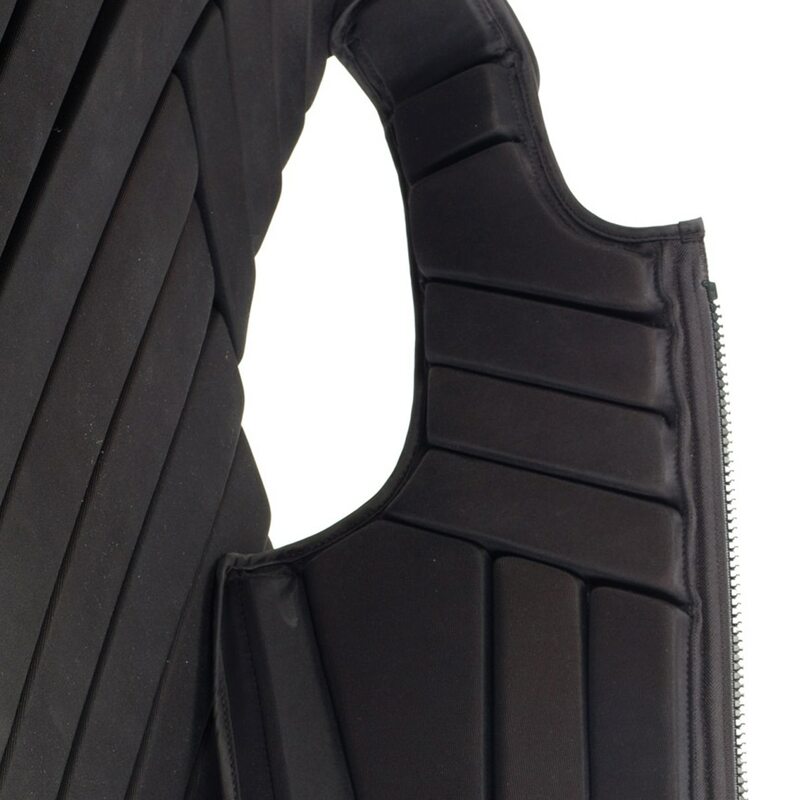 Rated 5 out of 5 by meeshel from Very comfortable, I feel confident it will protect me!